Are you ready for more Manifest? 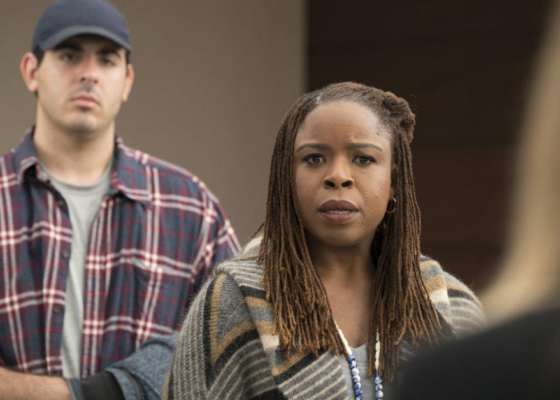 NBC just released new photos and details for the TV show’s 2019 return. The drama series revolves around the passengers of a routine airline flight that goes missing — and then reappears. 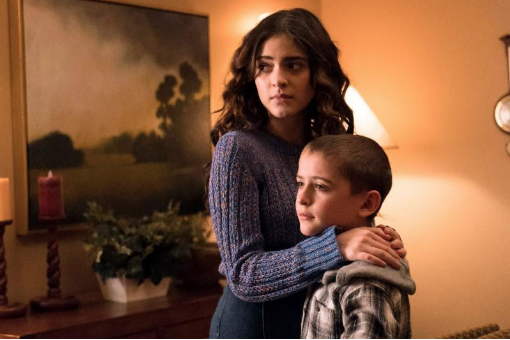 The cast includes Melissa Roxburgh, Josh Dallas, Athena Karkanis, J.R. Ramirez, Luna Blaise, Jack Messina, and Parveen Kaur. 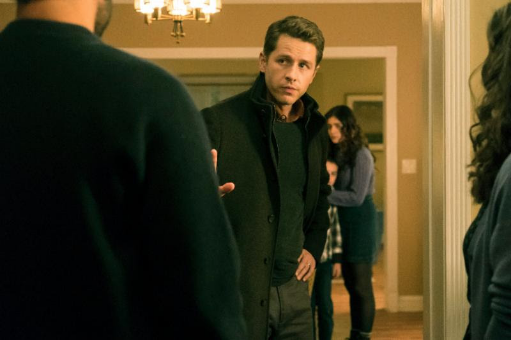 Season one of Manifest returns to NBC on January 7th at 10 p.m. ET/PT. 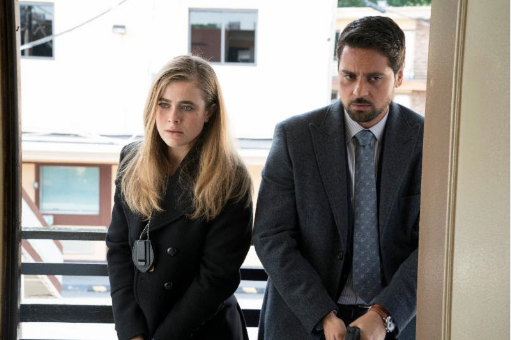 Michaela’s (Melissa Roxburgh) mystifying, next-level calling launches her on a mission that brings her relationship with Jared (J.R. Ramirez) to a head. 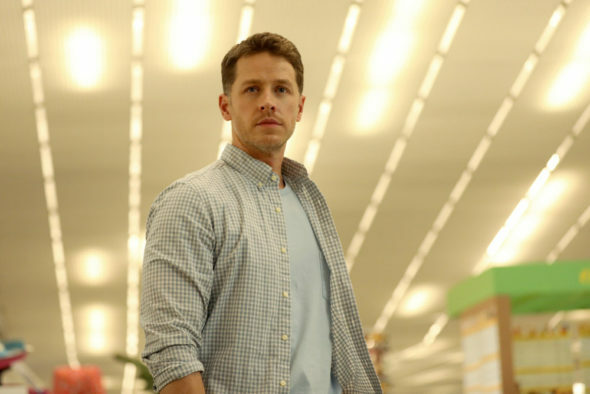 Determined to protect his family, Ben (Josh Dallas) explores an alternate meaning to Michaela’s calling that leads him to a new alliance and a powerful new adversary. Cal’s (Jack Messina) struggle with Ben’s absence from home forces the Stones into an agonizing confrontation that could alter the family’s fabric forever. Also starring Athena Karkanis, Luna Blaise and Parveen Kaur. What do you think? 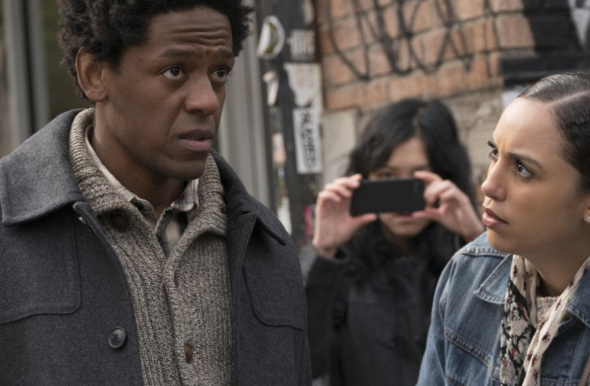 Have you seen Manifest? Do you want a second season? 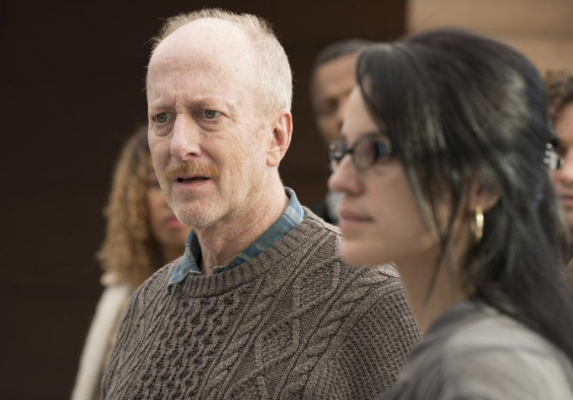 More about: Manifest, Manifest: canceled or renewed?, NBC TV shows: canceled or renewed? Being back Manifest! It has developed great characters and story line. Yes, you must continue with Manifest. It’s the only show worth watching, besides Fox News………………. Looking forward to new shows. Please keep it going . I absolutely love this show.